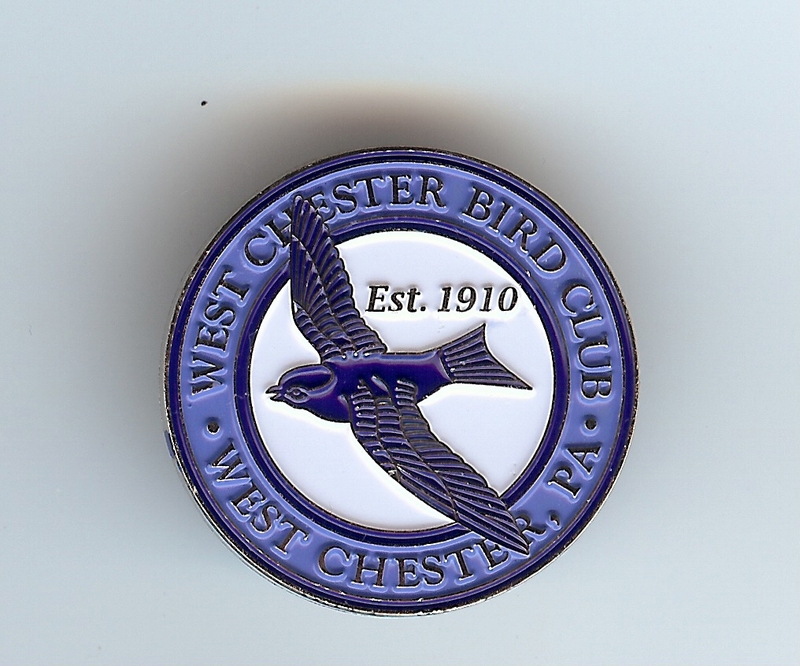 Merchandise is available at the program meetings. 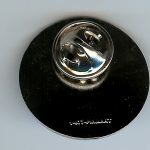 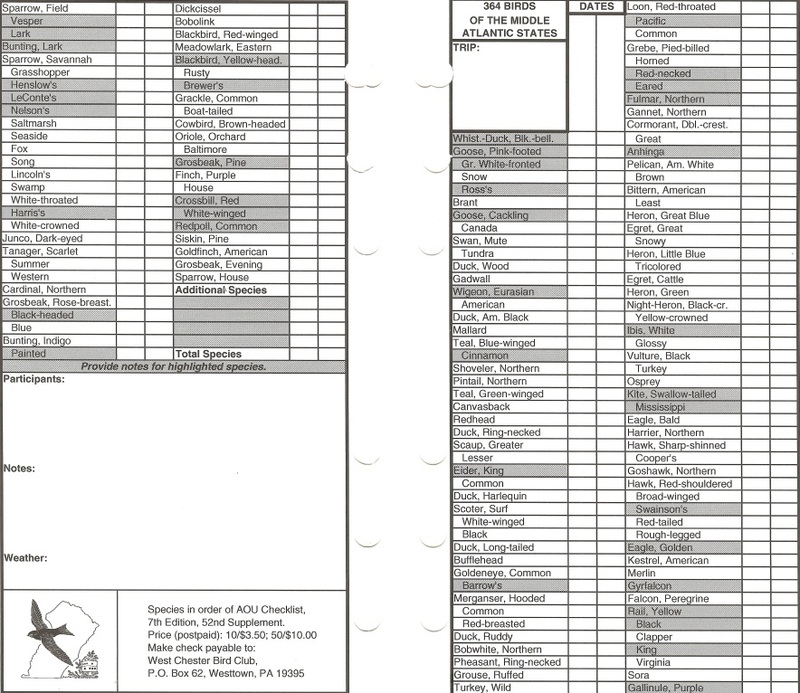 Unless specified add $2.50 for postage if items are to be mailed. 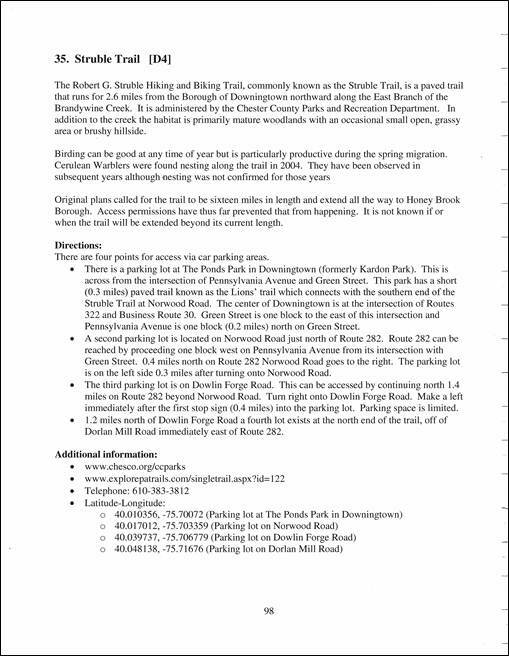 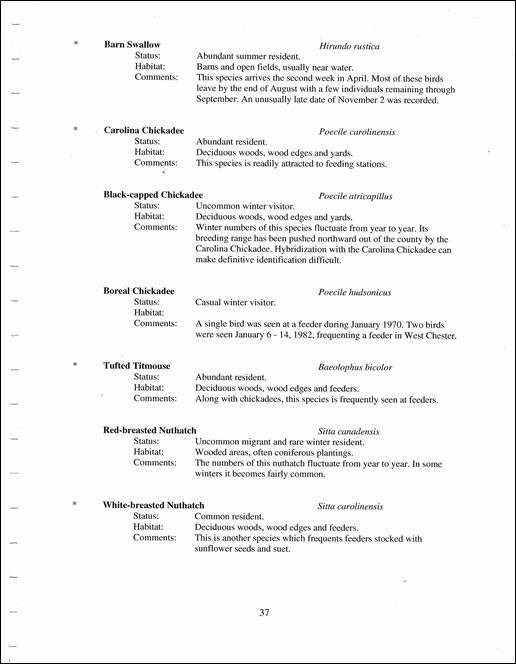 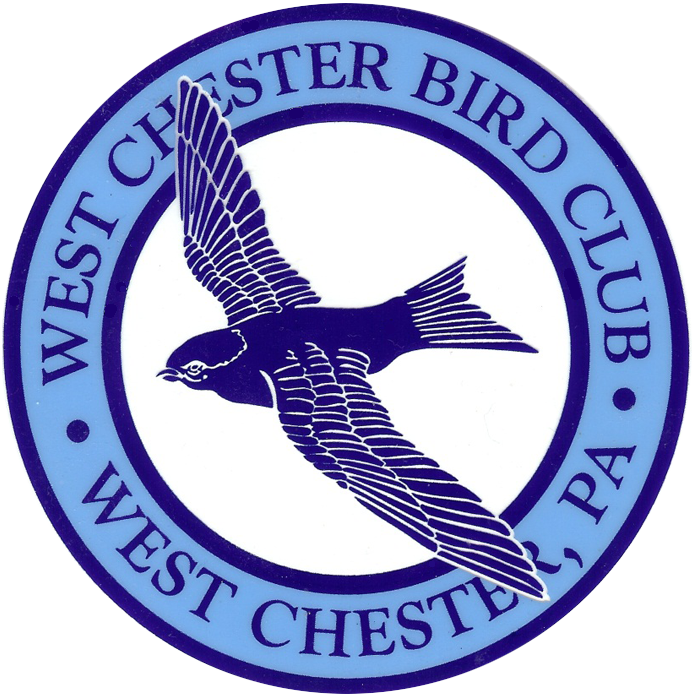 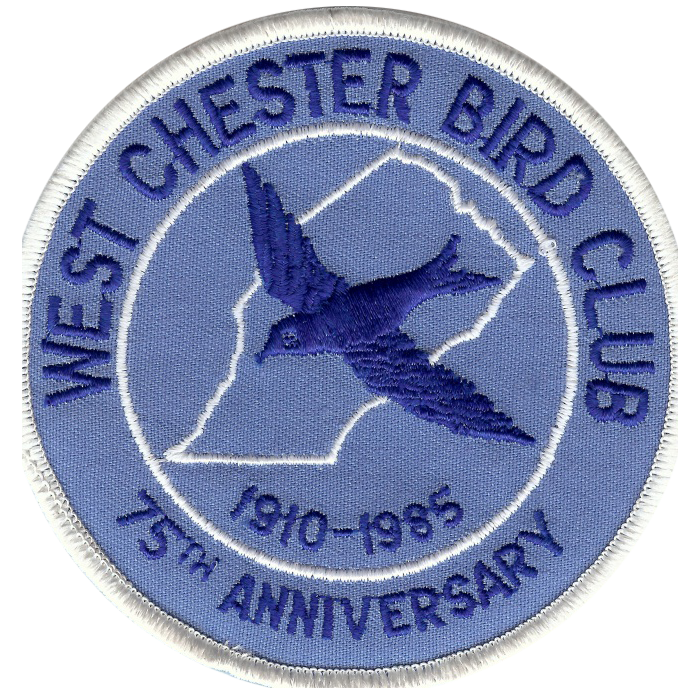 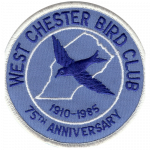 The fifth edition of Chester County Birds describes the status of Chester County birds as of April 2012. 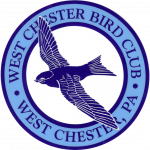 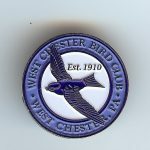 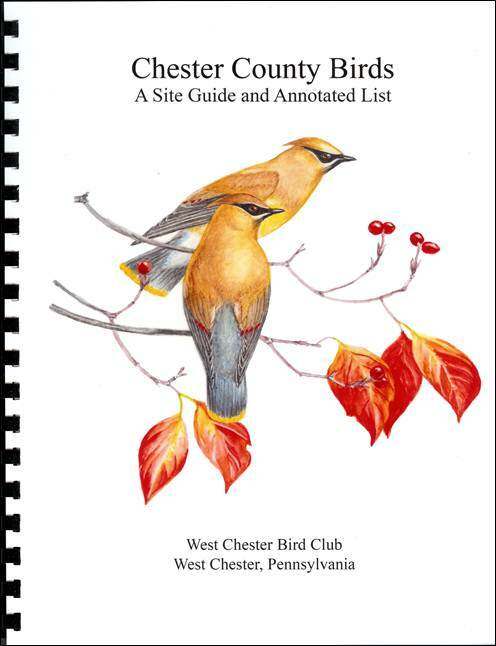 It includes an annotated list, a map of birding locations and descriptions of the Chester County birding sites, a table of the arrival and departure dates and a species index along with a field checklist. 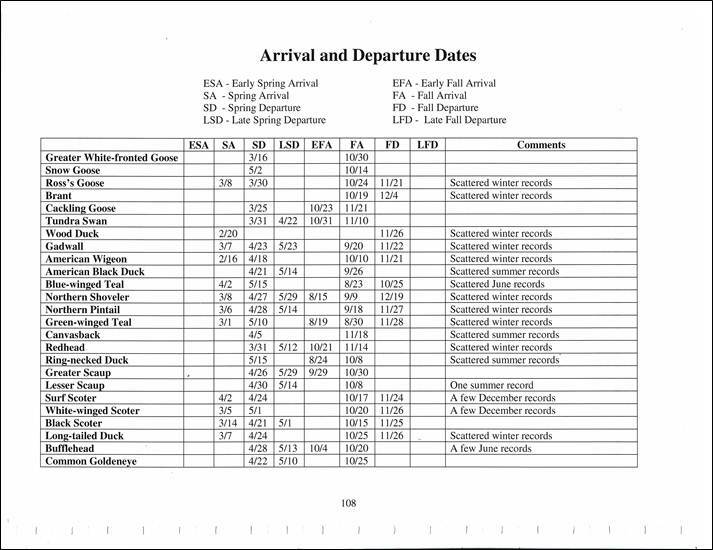 The book is spiral bound, 8.5 X 11 inches and 122 pages. 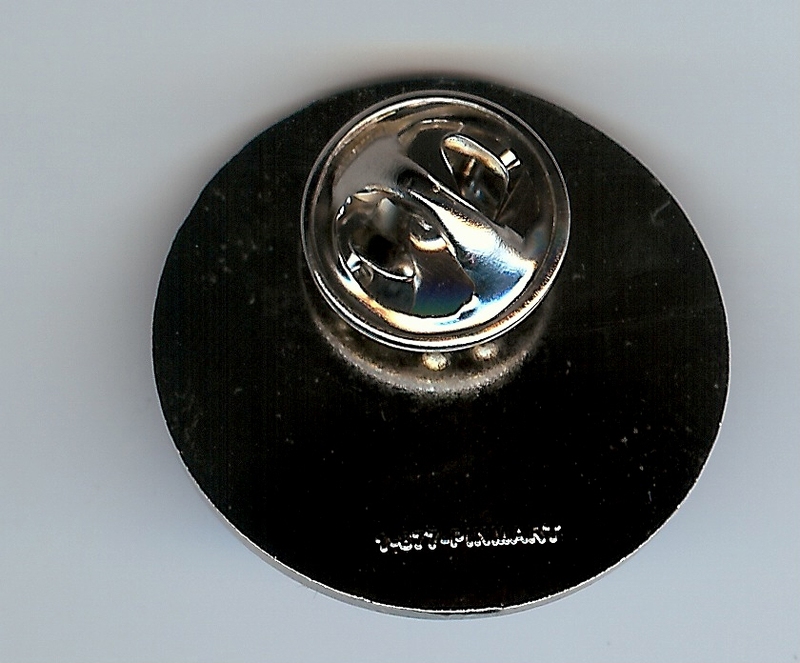 These are held in place with static and are easy to remove. 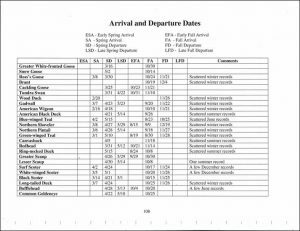 Having an extra to share with new friends that you meet on your travels is a nice idea. 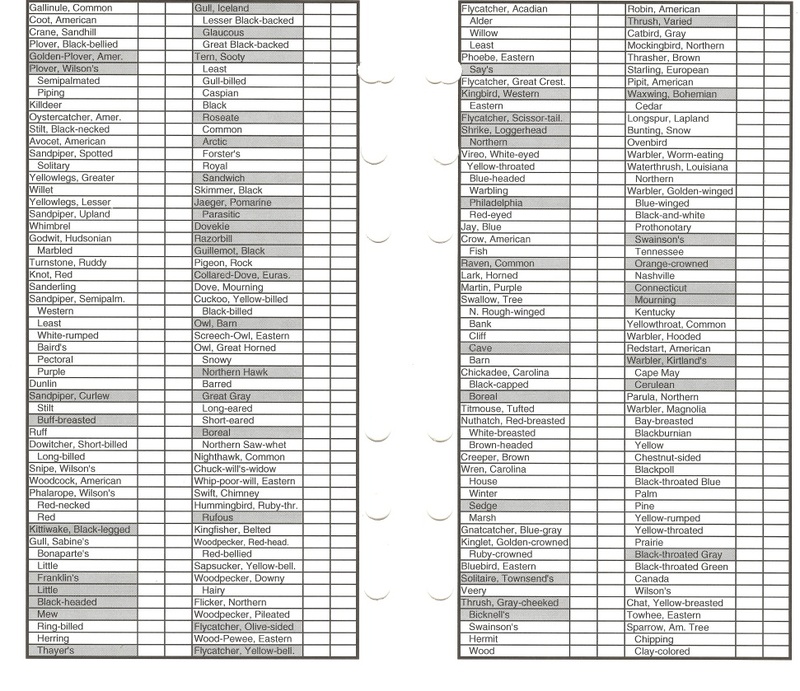 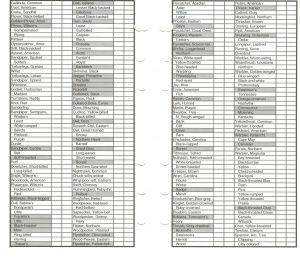 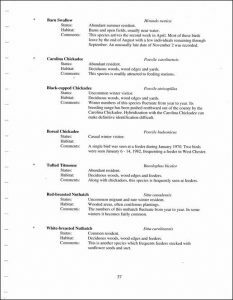 Checklists for birds of the 364 birds of the Middle Atlantic States.